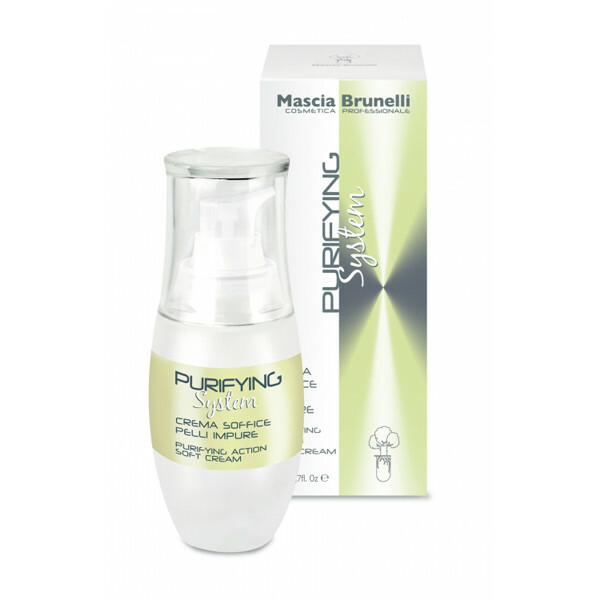 Innovative velvety and light-texture emulsion to moisturize and rebalance impure and sebaceous skins. The synergic action of exclusive vegetable principles assures a purifying, soothing and sebum-regulating effect. Rich of selected extract from plants from South America, Australia, Asia, Africa and Europe with specific purifying and serum rebalancing action..
Clean face perfectly, first with Purifying Action Cleansing Gel, then with Purifying Action Toning Lotion. 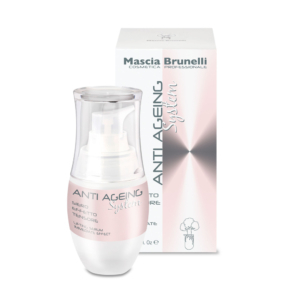 Apply with gentle massage until the cream is completely absorbed. 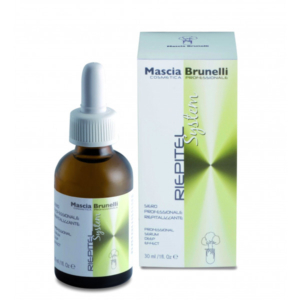 Spirea Ulmaria: rich in phenolic acids purified from meadowseet, requilibrates the cutaneous ecosystem by stimulating the synthesis of natural antibiotics. Its capacity to limit bacterical proliferation enables the extract to reduce the number of inflammatory lesions and therby to improve the state of oily skin with a tendence to acne. Enantia Chlorantha: is rich in protoberberines and oleanolic acid. 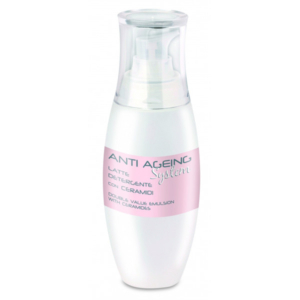 Reduces pore size and shine. Refines skin granes. The regulation of sebocytes differentiation and proliferation and the ihibition 5 α-reductase activity leads to a reduction in sebum secretion. Thamanu Oil: is allotted softening, moisturizing, regenerative an antiseptic properties. Tarchonanthus Camphoratus Oil: plant originally from Africa with anti inflamatory, antibiotics Powerful lenitive skin action. Exclusive ingredient discovered by our R&D department. Capparis Spinosa Oil: powerful anti inflammatory ingredient, helps to reduce the red spots.